Is it taking multiple washes to get everything clean? Or has your machine just decided it has had enough? 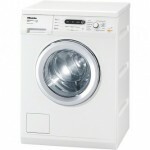 Washing clothes in the bathtub may seem to be a good idea for a period, but eventually you realise that it just doesn’t clean your clothes the way a quality washing machine can. This is where Local Appliance Rentals steps in to help. 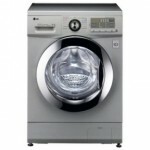 We provide washing machine rental for only small weekly or fortnightly payments! With a huge range of makes and models, and a dedication to providing an exceptional standard of service for our valued customers, we provide the UK’s number one appliance hire service. We are able to deliver our appliances throughout the country. 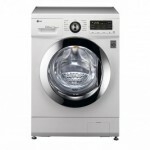 So, if your over sink washing in Birmingham, tired of laundromats in Manchester or are just over not having an efficient, fully-functional washing machine throughout the country, simply get in contact with the friendly team at Local Appliance Rentals and we will sort you out with a top quality machine right for when you need it. 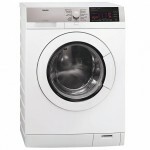 We have an awesome range of washing machines on offer, and you can view photos of them below. 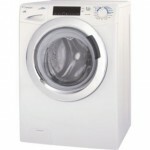 We can find for you and rent ANY WASHING MACHINE AND/OR DRYER that is available for your long-term rental! So, if you have in mind a particular item or you have found a product you have your eye on – just get in touch with the friendly team at Local Appliance Rentals and we’ll find it for you! With our service, you are not restricted to only a selection of items or particular brands. We are always here to help you get the product you’re after! 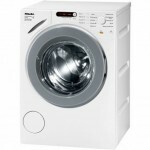 If you have any further enquiries about the service provided by Local Appliance Rentals, or have a particular enquiry about one of the washing machine models available on our website, feel free to get in contact with our friendly team of staff. We are committed to providing an exceptional standard of customer communication, and will be happy to answer any questions you have regarding our machine rental service. Call us on 0800 160 1517 and we will assist you with any questions you have.